The Spartathlon… The ultimate ultra-distance race, the iconic race that makes grown men cry, over a quarter of runners standing on the start line will not finish for various reasons, at least half of runners will cross a point during this journey where they no longer know who they are or what they are doing here, most crew members will shed a tear at some point during the race either through lack of sleep, sheer emotion or the desperate urge to go to the toilet but not being able to find one under the pressure of crewing. Nearly 400 of the best Ultra Marathon Runners in the world eagerly await at the famous Acropolis in Athens for the start of this incredible journey, an ancient citadel situated proudly above the city of Athens. It is said to have been the same place that Pheidippides … an Athenian messenger who was sent from Athens to Sparta in 490BC started the same journey to seek help from the Persians in the battle of Marathon. The morning before the race, as registration opened, Runners gathered at The Fenix Hotel Athens to register their participation in the race for both runners and crew. Collecting crew passes, Crew car stickers, Numbers, T-shirts and information to digest throughout the rest of the day. Runners and Crew were also able to drop off their drop bags they had frantically changed repeatedly in the run up to this point, to be transported to the checkpoints they choose. You can feel the tension in this area of people frantically worrying whether they have made the right choice of checkpoint, worried that their bag will actually make it to the checkpoint and worried that their backup plan if it doesn’t make it actually goes to plan. Looking at the boxes marked with numbers you can start to see the level of organisation that has gone into this race. On the eve of the race The British Team headed to race briefing before meeting and indulging in a pre-race meal and a plethora of British Banter. Now we know us Brits don’t like to go under the radar which is why we made ourselves fully noticeable both at Race Briefing and the meal after, kitted out in our superbly designed T-shirts (White for Runners and Bright Red for Crew) courtesy of our incredible Sponsors Tailwind Nutrition, The Ultra Marathon Running Store and Oyster Wealth Management not to mention the people and teams behind the scenes offering services in kind making things come together Mark Burnell at Rock Salt Design who has designed these incredible shirts for the last 3 years, Paul Ali who has completed the race twice and is the web master, Lynchpin Media who prints the kits, James Ellis at All about the story who is the press officer and organises the press reports. James is also a 3 x Spartathlon finisher. Becky George the accountant who checks that Rob Pinnington has not fiddled anyone 😉(his words not mine) Don Hannon at compression print who donated the head bands and arm bands, Richard Weremiuck at Beyond Marathon who provide the Race Drone trackers and not forgetting Rob Pinnington who in his own words “Co-ordinates the above bunch of reprobates. It is like herding cats …I have only one finish to my name…coz I am too fat and slow and lacking in faith in my own abilities” – On behalf of the whole team and crew we would like to thank you dearly! As the Big day approached, runners had done all they could to get to this point… There was nothing any of them could do now but believe in their training, their nutrition, their crew and themselves! How many of them will make it …? Only time will tell! The journey out of Athens was at a standstill for so many crew members as roads were blocked by police making way for these tremendous athletes making history once again! There would be a surplus of “Bravo” and “Sparti Sparti” bellowed from onlookers, supporters, fans and local businesses as they open for business on this momentous day, words that continued to sound clear throughout the whole of the race! The sound of horns (mostly from the Brits) continued as most made their way towards the Marathon Mark at Megara, This would be the first point crew members could assist their runners. This year weather conditions were far better than that of previous years and you could see this was a blessing for all as they sailed along the coast road able to take in the breath-taking views and scenery of the Aegean’s Saronic Gulf still mostly smiling and full of adrenaline from being part of this dream of a lifetime. First Through Megara for the Brits was Marco Consani in 3:23 hours a GB 24-hour athlete supported by his amazing wife Debbie Martin Consani also a GB athlete. Marco, until the day before the flight to Athens wasn’t planning on running due to injury, the same injury that would unfortunately stop Marco from finishing the race he was more than capable of completing. Followed closely by Ian Thomas in 3:25 hours, 1st British Spartathlon Finisher 2016 also carrying an injury which had restricted his training leading up to the event. Ian Hammett and Nathan Flear followed together in 3:26 after running the first Marathon together quite strongly and at a decent pace. Paul Beechey 3:42 paced nicely behind Ian and Nathan as did Fabio Rizzo 3:52. Sarah Morwood the first British Lady came through also at 3:52, Sarah had recently been a GB athlete (her dream!) before being struck down on her bike by a dangerous driver in 2016 and fearing she would never run again. 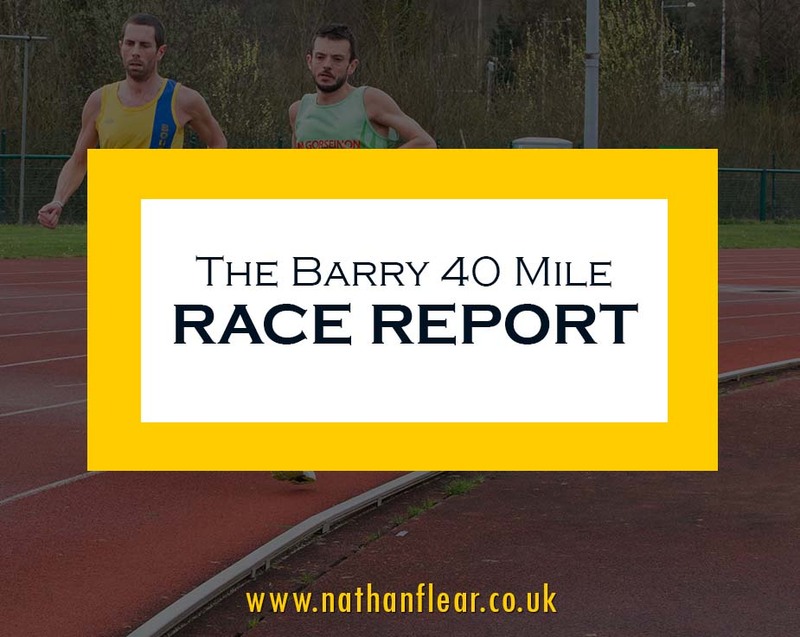 A minute behind was Ali Young (2nd lady) and Richard Pomeroy 3:53, followed by Katherine Ganly 3:57, Richard Heath 4:00, Stephen Scobie 4:02, The fabulous Marcel Mckinley 4:02, Lawrence Chownsmith 4:02, Jon Panter 4:04, Cameron Humphries 4:08 and John Knapp 4:09. James Ellis, our very own PR Guru and Spartathlon Superstar ran through in 4:11 along with Jay Macdonald and Jamie Holmes. Closely followed by “Brothers in arms” Darren Strachen and David Bone 4:13 with Paul Corderoy 4:22 and Kirsty Williams 4:31 making it a full house through Marathon Mark for the Brits! With a 9.5 hour cut off to this checkpoint most runners are under immense pressure to get to it in time. For some there’s no time for stopping for selfie’s on the Bridge over the Corinth Canal however many of the crew made up for this … literally missing the next checkpoint… You know the most important one! Veering Past the ancient Temple of Apollo the road soon starts to climb and boy does it climb! Allllllllllllll the way to checkpoint 32 … and beyond! Checkpoint 32 situated at the top of the road that never ends… The one that just keeps climbing, but forgetting about this climb, if you look out beyond the trees the spectacular scenery is beyond words. Up until Corinth the roads had been mostly flat with some hills here and there… Now it was about to get tough! Testing the endurance and training of everybody still left in the race! As the day unfolds and checkpoint to checkpoint fill with runners and crews, many runners by now have already ended their Spartathlon journey and for many more it’s a race to the next checkpoint! The sun begins to set and for the remaining runners Mountain base is on everyone’s mind, as rumour has it if you get up and over the mountain you will finish Spartathlon …or so they say! However, to get to the mountain is the long relentless stretch up hill in darkness, and with around 90 miles already in the legs this is to be the test of endurance, not only in the legs but in the mind too with many runners surrendering at this point. For those who do make it to mountain base an array of happy faces, warm food and Anglo Greek banter awaits as this checkpoint lifts the spirits ready to take you up and over the mountain. For those standing here in the dead of night to look up towards the mountain you would see a trail of red flashing lights leading the way up from mountain rescue volunteers along with the headtorches from runners already on the journey up the mountain. The mountain itself is a narrow loosely stoned trail, in darkness it guides the way with barrier tape and flashing red lights, with rain starting to pour down for most at this point getting up and over quickly and safely is priority. Whilst everybody emphasises the mountain and the rocky terrain it is the descent that is the hardest. For those who have trained for this, shuffling down safely is not a problem but for those who didn’t the quads will be paying for it now as they descend towards Sangas in Arcadia where they will be met at the checkpoint by crew to aid them and lift their spirits. For those who hit this point in good time it is a huge psychological boost knowing it is now 50 miles to King Leonidas and that Spartathlon finish! They have made it past the mountain and for the front runners the rain was now behind them. From the mountain checkpoints were more frequent and for crew it was about getting them in and getting them back out, then seeing them again at the next checkpoint. For those who made the wrong choice in clothing over the mountain or underestimated how cold running through the night gets, will unfortunately be paying the price now and may even show signs of a slight wobble. This is also around the time sickness kick’s in for many, tears start to fall, life gets dull and the feeling of self-doubt sounds all around them. There is nothing crew can do now but hope their runners conscience kicks in or another runner gives them strength to carry on which seemed to be the case for one of the front runners Ian Hammett who took “the mother” of all wobbles around Tegea and was practically out of the race, before being literally picked up by crew member Paul Rowlinson after over an hours long wobble and eventually found the strength to push on after a pep talk from team mate Paul Beechey and some motivation from his crew and other team mates. Well done Ian and both Pauls an inspiration and were all so proud your part of this amazing team. Meanwhile on the home stretch Nathan Flear was pushing on strongly as the first British Athlete to cross the finish line in a time of 27:01:41 (The 4thfastest Brit Ever!) an emotional finish for anyone who was watching the live feed. Nathan who started running just 2 years prior to lose weight had already had quite a successful year being selected to represent Wales at 100K, Winning the Welsh Ultra Distance Championships, along with some great wins at various Ultra events throughout the UK, and now not only completing the Spartathlon in his first year running it, but also being first Brit is a phenomenal achievement which I’m sure he will be proud of! This also means that Nathans wife Tori will have to find space in their home to fit the famous Michael Graham Callaghan Trophy for Best British Performance and I think we all agree he certainly deserves it. Watch out for this one. 3rd place deservingly went to “The Phoenix who rose from the ashes” Ian Hammett in 28:36:58 who went through every possible phase you could go through during an ultra to then power through and finish doing 7-minute miles to the King himself. Ian currently holds the course record for the Wall race which he completed and won in 2015. Since stepping up to Ultra events in 2015 Ian has won the SVP100K and CTS South Devon in 2016, he came 3rd at the SDW50 in 2017 in an impressive time of 6:49 and now holds a 3rd place Brit finish at the famous Spartathlon 2017. Looking forward to following Ian’s Journey. 4th Position went to John Knapp in a time of 28:56:25. 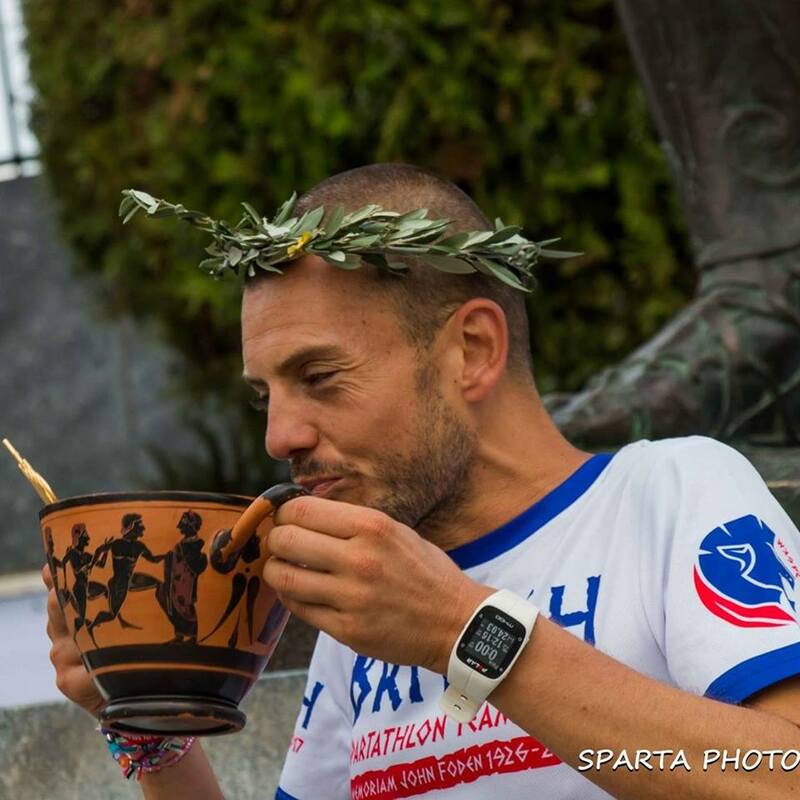 Running the Spartathlon has been a dream of johns since what he describes as his Midlife “ULTRA” crisis in 2013 and now with his impressive time he can now relax… but will he? 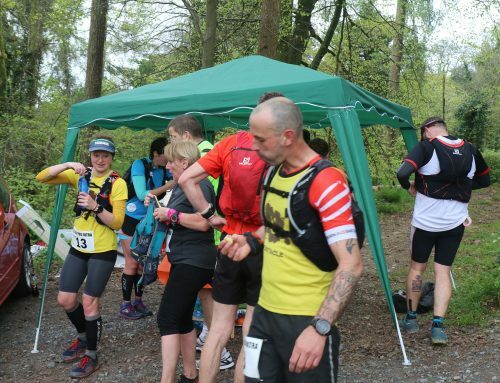 John is no novice to Ultra running having ran in some of the toughest Ultra events in the UK including The Spine and Lakeland 100 and holds his best over 50s time at the GUCR. John has also ran the UTMB. 5th place in a time of 30:10:48 was no other than our FIRST BRITISH LADY and the toughest cookie we know Sarah Morwood! Sarah who has run for team GB got her dreams shattered when she became the victim of a dangerous driver in 2016, but with an auto qualification in the Spartathlon she was determined not to let anything stop her from being on that start line not even with her knee in pieces! After 3 operations and losing 90% of the muscle in her leg Sarah picked herself back up and not only made the start line but finished as the First British Lady! Making Sarah the 3rd fastest British lady to ever run the Spartathlon! I’d also like to point out that Sarah is still not fully recovered from her accident and ran this race in total pain the whole way around. If anyone deserves to be recognised for their outstanding achievements it’s Sarah. I can’t wait to see what this tough lady can achieve when she is fully recovered! Ali Young was our 2nd British Lady finishing in 30:39:11 and 6th in the team. Also, a 24 hour Team GB member Ali first started her Ultra running journey in 2012 when she entered the Marathon des Sables and completed it in 2013. 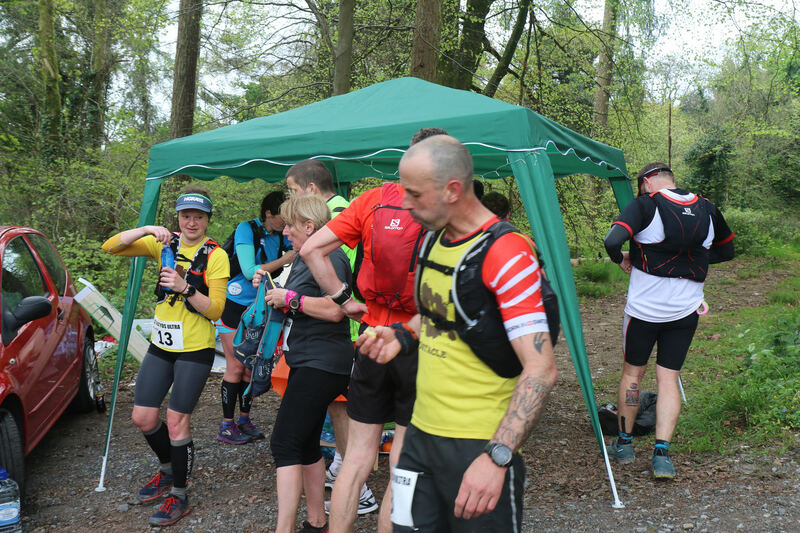 Whilst not intending to be caught by the Ultra Bug, Ali found herself signing up for solo 24-hour events which she went on to win and other ultra-events where she also placed on the Podium. With her amazing ultra-running gift Ali has been invited to China to run in their International 24 hour event in November and was selected to represent GB at the World 24 hour Championships. Jay Macdonald was 8th for the British team finishing in 33:28:49, a novice to the Spartathlon but no novice to Ultra Running. Jay has not only completed events in the UK but also in the USA and in 2011 completed the Marathon Des Sables, a race he entered after watching a documentary. Jay has an outstanding 72 marathon/ ultras under his belt and more lined up for the remainder of 2017/2018. Marcel Mckinley finished in a time of 33:38:06 and was our whopping 10th finisher at this year’s Spartathlon. Running is second nature to Marcel who has been running since school he completed his first Marathon in 2009 and caught the Ultra Bug a few years later. Marcel this year completed his 2nd Spartathlon finish. But the list doesn’t stop there…. Our 12th British Finisher Jon Panter made it over the line in 33:48:26. Jon has been running since his teens and at 51 he doesn’t seem to be easing off! Jon has bagged some great V50 wins recently and since completing The Autumn 100 in under 20 hours he now realises that “I might be ok at the ultra lark” in his own words. We totally agree Jon and look forward to seeing you again at more events lined up. Now rumour has it that the 3 musketeers …turned 4 musketeers… and took to ultra-running races and we found them at the foot of King Leonidas after all 4 of them completed their journey from Athens to Sparta being the 13th, 14th, 15th and 16th finishers for the British Team. Long standing friends James Ellis, Jamie Holmes, Darren Strachen and David Bone after being friends for a good number of years all found themselves at the Start line of the Spartathlon 2017 then 34 hours 54 minutes and 11 seconds later (+ a couple of seconds for each foot to hit the line) each of them found themselves stood at the foot of King Leonidas Statue in arms celebrating their victory! James Ellis, a 3 x Spartathlon Finisher along with Jamie Holmes, Darren Strachen and David Bone completed the run from Athens to Sparta together crossing the finish line with a huge cheer from an emotional audience and an even more emotional crew! What’s next for these 4 musketeers? Word on the streets is they are seeking a 5th member of the group and Nathan Flear is desperate for the position… but will he have competition from BBC Radio 2 presenter Vassos Alexander? Coming in to finish at 35:17:29 was Stephen Scobie feeling tired and sore he made it as the 17th British Finisher. This was Stephens 1st Spartathlon experience and well… you did it Stephen! Cameron Humphries made it in 35:31:22 and was the 18th British Finisher. Cameron auto qualified for this year’s Spartathlon when he ran 137.9 miles in Tooting Bec 24 hour race. Struggling to keep nutrition down throughout the race Cameron kept his head and pushed through to gain his deserving Spartathlon finish! Just 5 minutes later Lawrence Chownsmith 35:36:20 and Richard Pomeroy 35:36:29 made our final 19th and 20th finishers for the British Team. 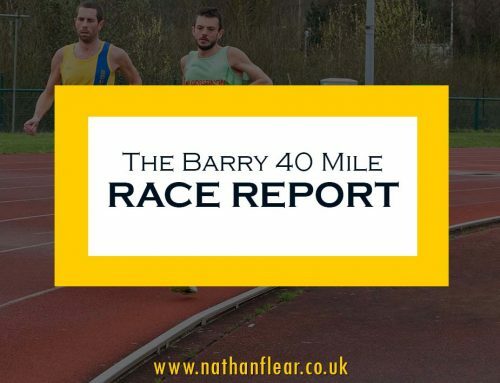 Lawrence who prefers Half Marathons and Marathons is no stranger to Spartathlon but unfortunately none of them ever ended in a finish… until now! Richard on the other hand has been running ultras since 2004 when he ran Two Oceans Ultra in Cape Town SA and is a two-time Marathon Des Sables Finisher. Adding to his long list is now a Spartathlon Finish. Congratulations team…. YOU DID IT!!! But not without the super fantastic support from The British Crew and others who take on this challenge with you. Well done crew please take a bow! Unfortunately, not all members of the team made it to King Leonidas Marco Consani and Fabio Rizzo unfortunately had to pull out due to injury and Paul Corderoy and Kirsty Williams despite wanting to continue were unfortunately timed out. Well guys…The most painful goodbyes are the ones left unfinished… Until Next year!